Fort San Pedro or Fuerza de San Pedro situated inside the Plaza Independencia, in Cebu City. It is is a military defense structure built by the Spanish and the locals of Cebu under Miguel Lopez de Legazpi's (Spanish conquistador) command, but the date of the construction wasn't sure. There were claims that Jesuit Antonio Campioni built the fort in 1630. But, there were a lot of major renovations in the 19th century for the structural improvements of Cebu. Fort San Pedro is one of Historical Sites in Cebu. It has a total area of 2,025 square meters. The walls are measured 20 feet high, 8 feet thick and the towers are 30 feet from the ground. The walls are made from coral stones, so during the renovations in 19th century, the laborers hauled the stones under the sea of Cebu coastal shores just for this renovations. The stones were cut and polished according to the appearance of the original stones on the wall to make it balance. Its main purpose is the same as Fort Santiago in Manila - it was used to repulse the Muslim raiders. It served as a strong wall and protected the Filipino revolutionaries. There were major renovations done in this site in 19th century as part of the structural improvements of Cebu City. Since the fort is triangular in shape, it contains three bastions; in South West - La Concepcion; in South East - Ignacio de Loyola and in North East - San Miguel. Each of the sides are unequal in lengths, then the side facing the land has the main entrance which contains some of the paintings, old pictures, newspapers and the black and white pictures of the people who served as the leader of this wall and in the province. 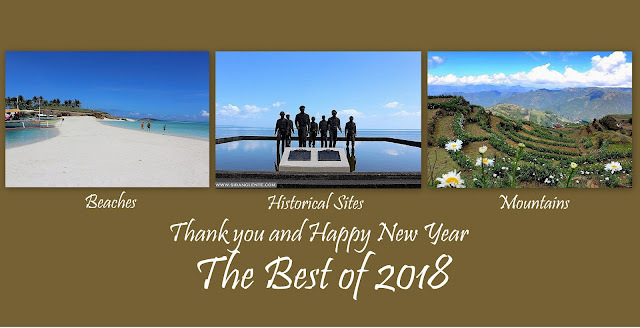 You may also visit these sites nearby: Casa Gorordo Museum, Heritage of Cebu Monument, and Colon Street.